Honda is giving the street focused VFR1200F an adventurous brother in the form of the VFR1200X. 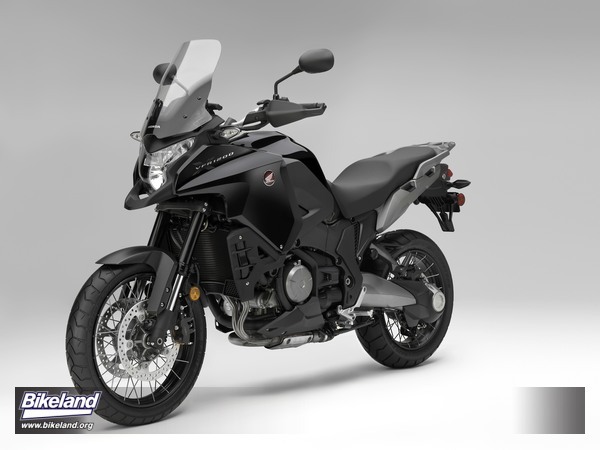 Similar treatment has been given to the NC700 and CB500 lines. Now the largest-displacement Honda adventure-touring model, the powerful, smooth VFR1200X is brand-new to the U.S. market. Well suited to customers who don’t want to sacrifice comfort during long days of two-wheel exploration, often riding two-up, the VFR1200X is powered by a 1,237cc V4 engine and is available with a standard gearbox or Honda’s revolutionary six-speed Dual Clutch Transmission (DCT); both versions feature Honda Selectable Torque Control (HSTC), combined ABS brakes and shaft drive. 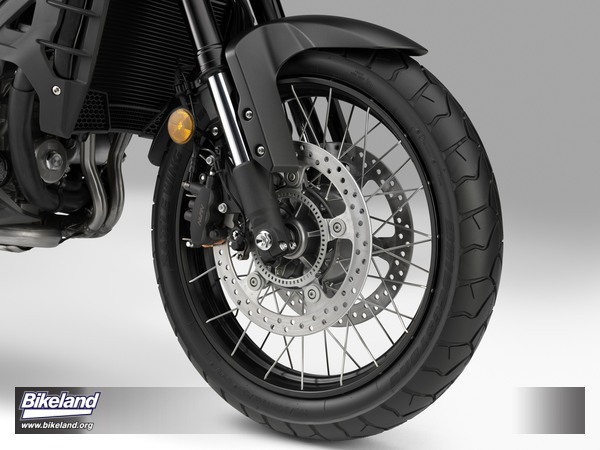 The 19- and 17-inch wheels offer capable road-going performance, while the inverted 43mm fork and single-sided swingarm incorporate modern suspension technologies. Other features include a one-hand-adjustable windscreen, handguards and an accessory socket to charge smart phones or power heated vests. An extensive line of Honda Genuine Accessories is offered, including products for storage, rider comfort and customization. 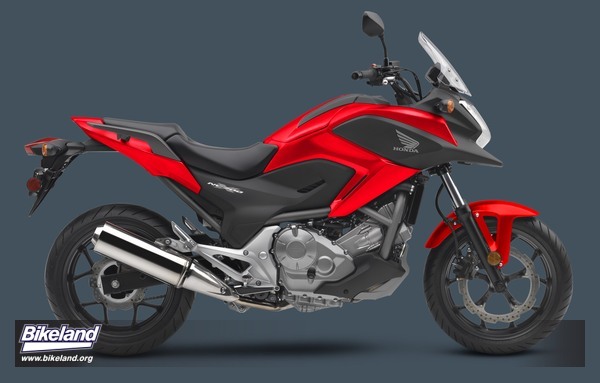 Popular with a disparate range of riders, the versatile NC700X gets exciting new styling for 2016, making for an aggressive, adventure-ready look. 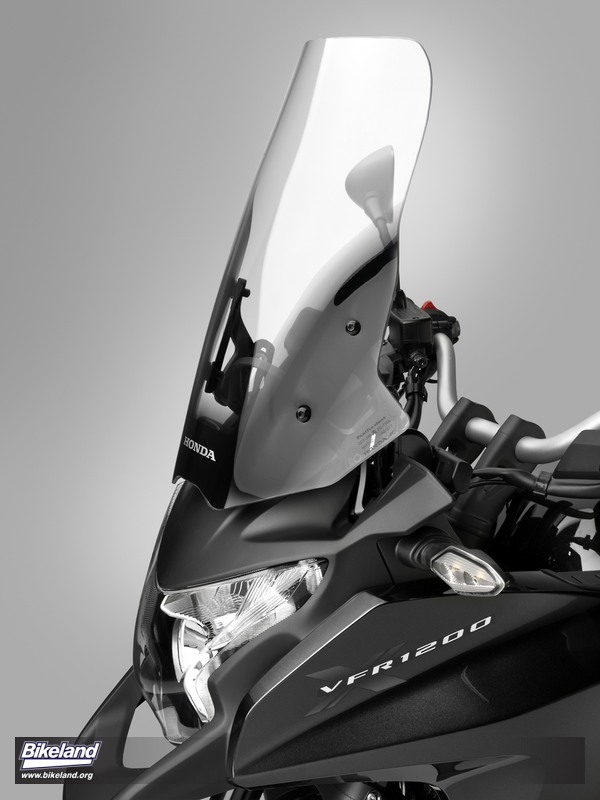 A 70mm higher windscreen reduces fatigue when riding at high speeds, and the new, smaller muffler has an improved sound and is lighter in weight. Luggage capacity has been increased by over .25 gallons to 5.8, and the taillight is now LED. 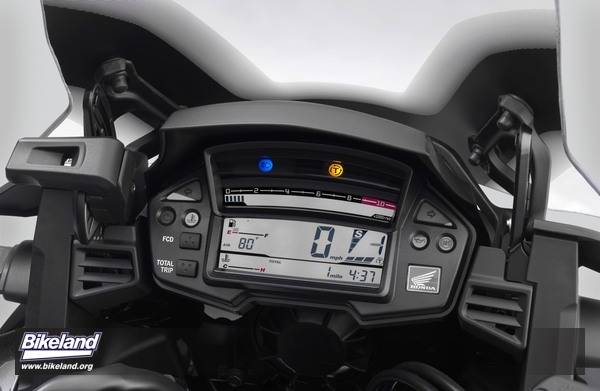 The NC700X is offered with standard and automatic DCT transmissions, and for 2016, the DCT version now has three different sport-mode settings in addition to the standard mode, enabling riders to select shift points that suit riding style of preference. Ready for everything from urban commuting to carving twisty canyon roads, the 2016 Honda NC700X will make its world debut during the Tokyo Motor Show at month’s end. Light, nimble, affordable and fun, the CB500X is beloved for its ability to inject everyday rides with a spirit of adventure. 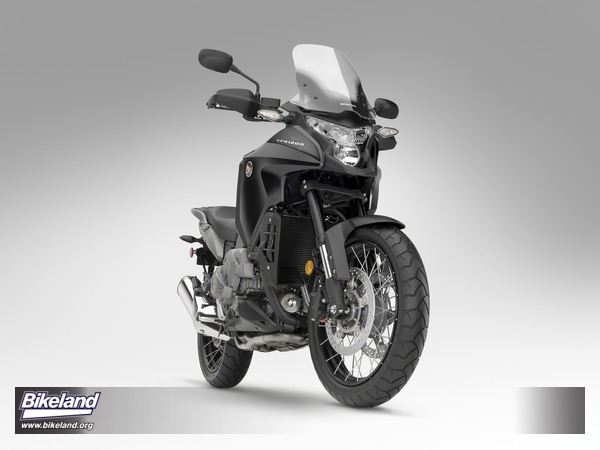 For 2016, the inspirational CB500X receives a new LED headlight and taillight, as well as a taller windscreen and a hinged fuel cap. 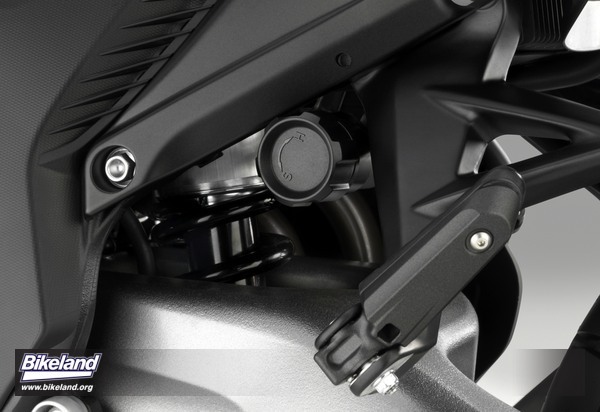 The fork now has external preload adjusters, while the front brake lever can be adjusted to fit different hand-sizes. Finally, changes to the transmission make for smoother-feeling gear changes. 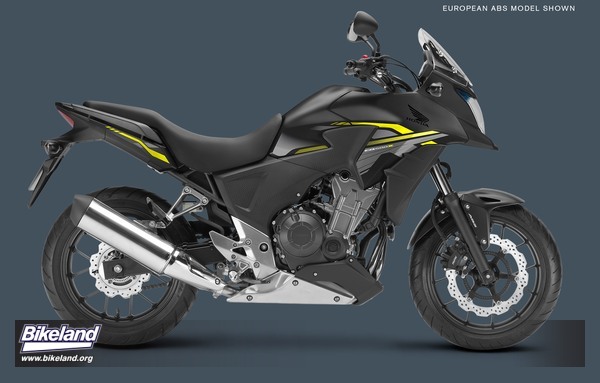 Like the NC700X, the updated CB500X will be unveiled at the Tokyo Motor Show.